Ruben Smith of Clayton is pictured at the Chateau d’Angers in France where he is studying this semester. Smith was visiting Paris during spring break when Monday’s devastating fire ravaged Notre Dame Cathedral. The day after the ravaging fire at Notre Dame Cathedral in Paris, Ruben Smith said the mood in the city seems hopeful. “They’re talking of rebuilding it and all the artwork they saved. They also said damage was not as bad as originally thought, though it’s still a tragedy. People hold newspapers, look at their phones and pass by the remains of the Cathedral, this terrible thing happening in their own city,” he said. 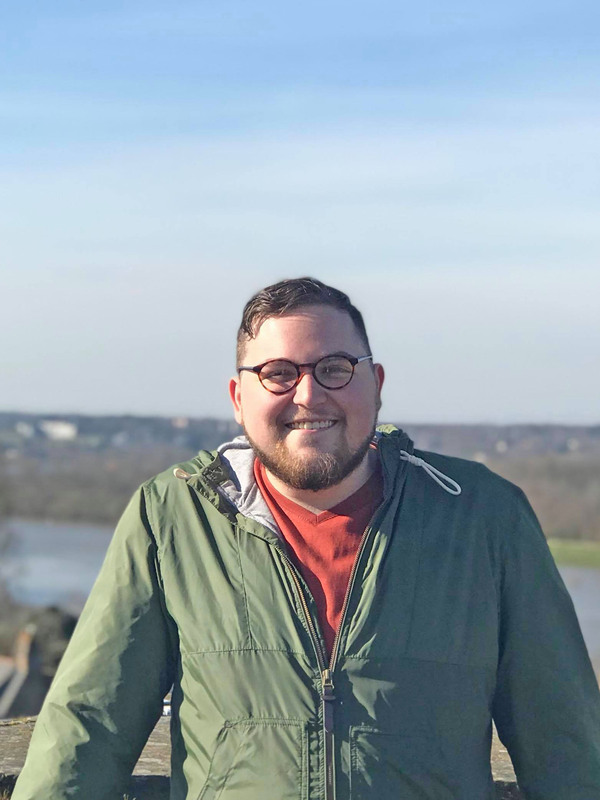 Smith, a Northwestern State University student from Clayton, is visiting Paris during spring break of a study-abroad semester at the Université de Angers, France, about three hours from Paris. Prior to the fire, Smith visited the Gothic architectural masterpiece, one of the most famous landmarks in the world. Smith had just visited the Louvre when a friend received a text message about the fire. He watched the fall of the cathedral’s spire on his cell phone. Later at a restaurant, he described the other patrons watching television in silence and great sadness. Smith is a 2017 graduate of Sicily Island High School studying literature and French at Angers. At NSU, his major is English with concentrations in film studies and creative writing and a minor in French. He and friends visited Versailles Tuesday and planned to return to Angers Wednesday. As a writer who absorbs the world around him, Smith said the day would be one he will always remember.